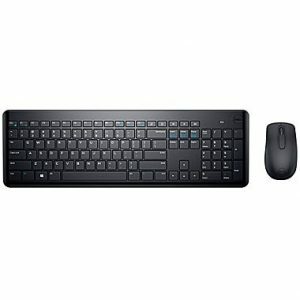 Staples has the Dell KM117 Wireless Keyboard and Mouse Sale Priced at $9.99 with free in store pickup for a limited time. $20+shipping at amazon. Rated 4.1 out of 5 stars. The keyboard features low-profile keys, enhanced wireless encryption and is spill resistant. The 3-button mouse has and optical LED sensor and includes fold-up storage for the nano-size receiver. 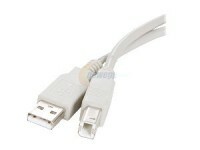 Each devices requires 2 AA batteries which are included.